Rice is commonly used in Chinese and Japanese restaurants as a staple food and is delicious and nutritious. Try our different rices including sweet rice, long grain rice, polished yellow kokuhu rice, medium grain rice, thai jasmine rice, brown rice and sushi rice in your restaurant today. Your patrons will love rice and beans as a side. Zatarains Creole Pilaf Rice Mix - 36.5 Oz. Zatarains Dirty Rice Mix - 40 Oz. Zatarains Rice Jambalaya Mix - 8 Oz. Zatarains Rice Jambalaya Mix - 40 Oz. 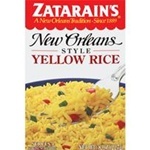 Zatarains Yellow Rice Mix - 51 Oz. 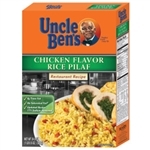 Mars Foodservice Chicken Flavor Pilaf Rice 24.6 oz. 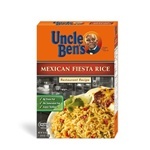 Mars Foodservice Uncle Bens Mexican Fiesta Rice 25.9 oz. 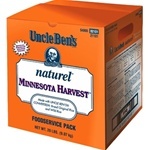 Mars Foodservice Uncle Bens Natural Minnesota Harvest Rice 20 lb. 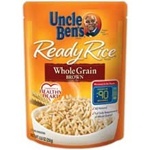 Mars Foodservice Uncle Bens Original Pilaf Rice 36 oz. 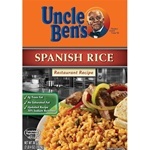 Mars Foodservice Uncle Bens Spanish Rice 36 oz. 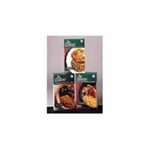 Pepsico Mini Caramel Rice Cake - 0.91 Oz. Pepsico Near East Spanish Rice Mix - 2.25 Lb. 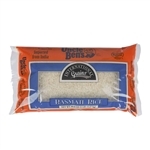 Pepsico Near East Couscous Rice - 2.25 Lb. 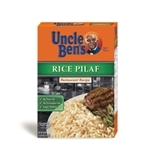 Pepsico Near East Rice Pilaf - 2.25 Lb. 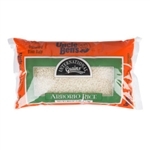 Pepsico Near East Taboule Rice - 5.25 Oz. Precision Foods Milani Gourmet Rice Pilaf 36 Oz. 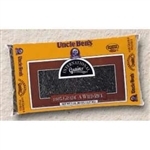 Producers Mexican Quick Cook Rice - 24 Oz. 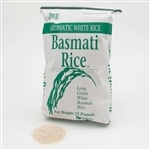 Producers Basmati Rice - 25 Lb. 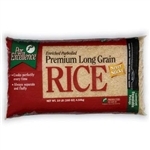 Producers Rice Garden Harvest Rice - 3.25 Lb. 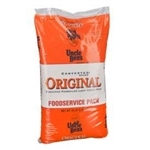 Producers Rice Parboiled Rice - 10 Lb. 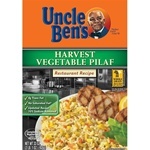 Producers Rice Parexcellence Rice Pilaf - 36 Oz. 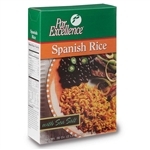 Producers Spanish Rice - 36 Oz. Producers Parexcellence Yellow Rice - 3.5 Lb. Zatarains Rice Jambalaya Reduced Sodium - 40 Oz. 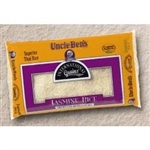 Packer Basmati Rice - 20 Lb. Long Grain and Wild Rice Pilaf - 36 Oz. 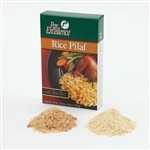 Buy your wholesale bulk rice from the leader in restaurant supply. We also sell rice cakes to fit your kitchen needs. Rice is to chinese and japanese restaurants what linguine is to an italian restaurant.